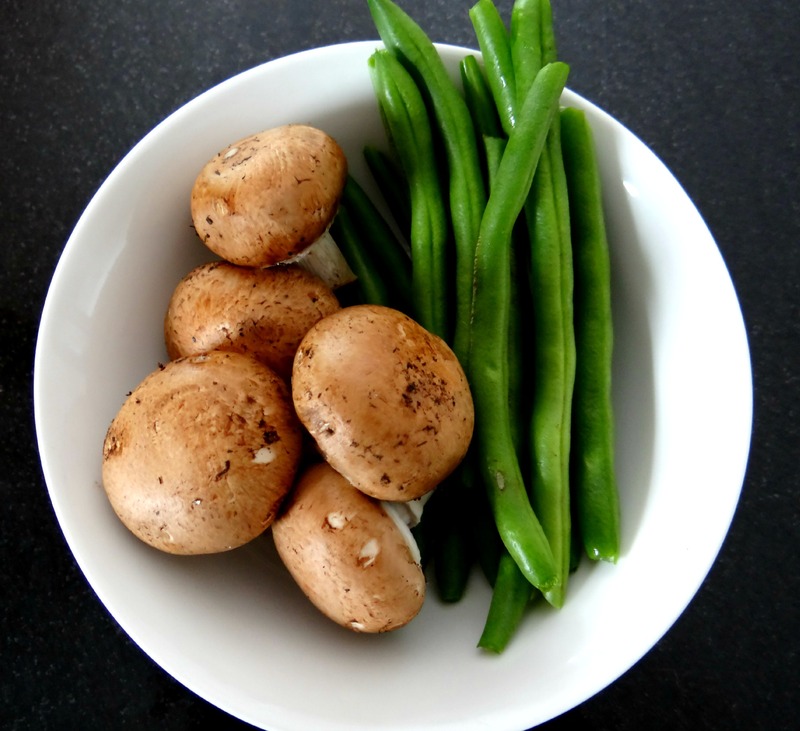 At the end of this post, you’ll see a printable recipe for this meal. Before heading there, I thought I’ll share pictures of the ingredient list. After all, you can’t really get udon soup base or udon noodles at your local grocery store. Like most people, I have to run to my nearest Asian supermarket to pick these items up. I found these at HMart, a popular Korean supermarket chain. I’ve tried other udon soup base packets before and I have to say I like this the best so far. You can actually purchase this through Amazon (link here). Who knew? These noodles are already cooked. Placed in boiling water, it only takes 1 minute for them to soften. 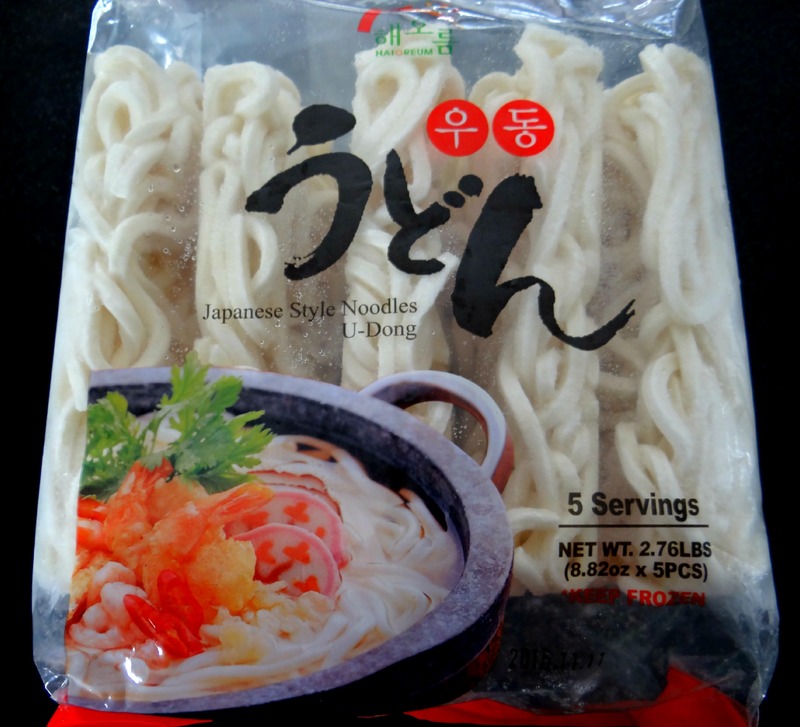 You can find udon noodles in all Asian supermarkets. If you purchase the Higashimaru udon soup base (above), make sure you get udon noodles that DO NOT come with soup base packets. Serving size is for 1 person. In a medium-sized pot, bring 6 cups of water to a boil. Place udon noodles in boiling water for 1 minute. Take noodles out of pot, drain water, and set aside in bowl. Bring a separate pot of water to boil (2.5 cups of water for each soup base package). Place 1 packet of soup base into boiling water. Add vegetables into soup. Cook until tender (approximately 5 minutes). 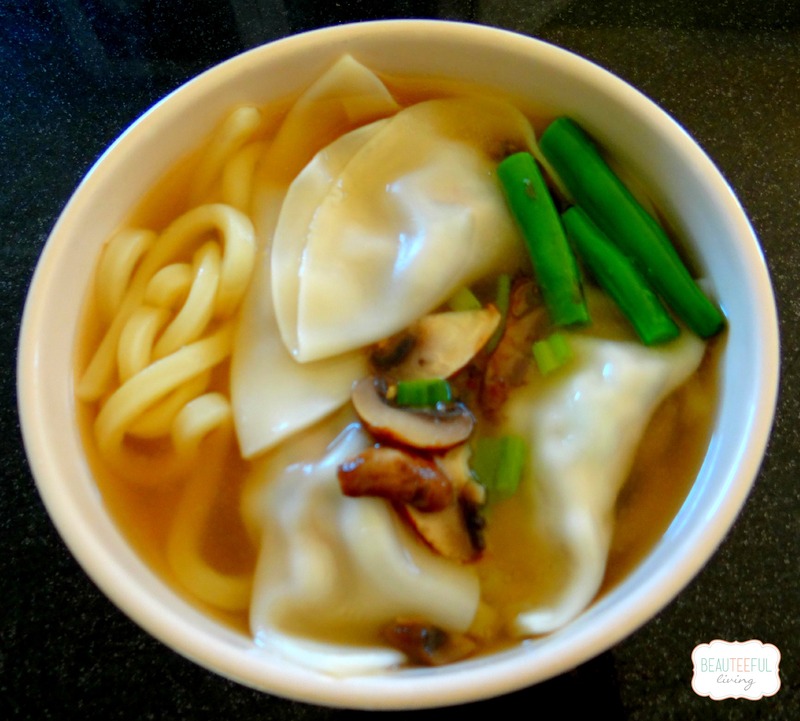 Place hot soup and veggies (dumplings, chicken, etc) into bowl of noodles. Enjoy! 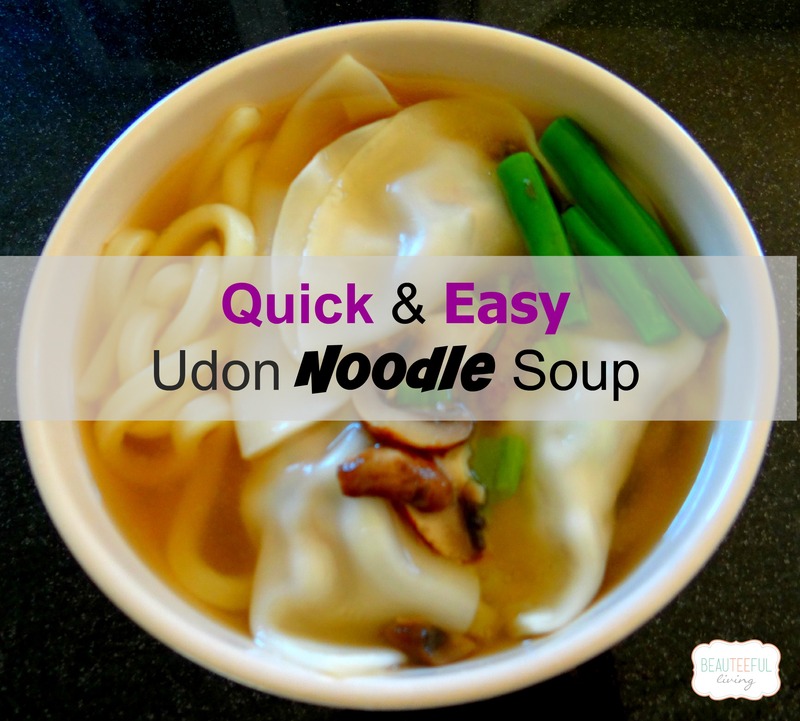 If you’re in the mood for noodle soup and want something quick and easy, I suggest you give this recipe a try. 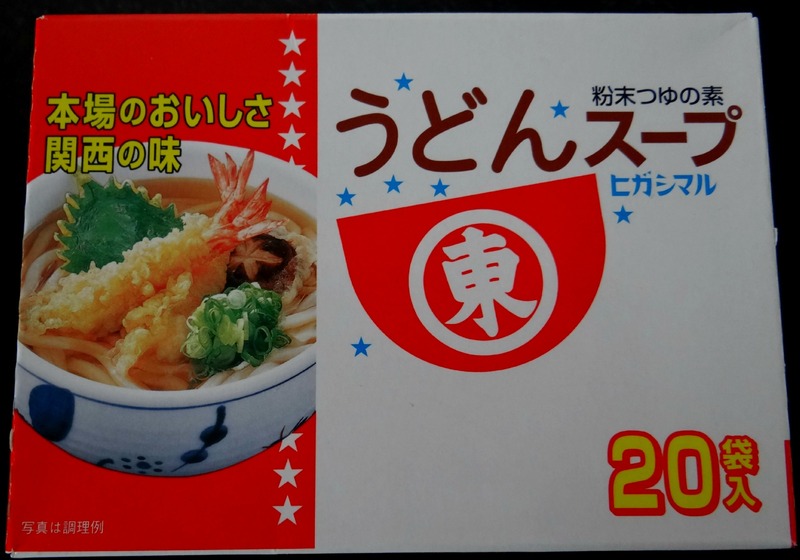 Ordering the Higashimaru instant noodle soup base would be key because the udon can be substituted with another noodle but the soup base is what gives this dish its flavor. Amazon carries the soup base HERE. As part of my goal this year to recreate my favorite dishes, I hope to make an udon soup broth from scratch. After all, from scratch is what we typically do at home when it comes to food. Thanks for reading and hope you enjoy your favorite comfort food today! Oh this looks delicious. We have an Asian market close by that I will soon visit. Visiting via the blog hob knob. I love udon noodles! They delicious! Wow awesome recipe! I love soup, especially in the winter! Thanks, Jay :). Will have to bring you some of those packets one day soon. The simplest things are sometimes just the most delicious! This looks wonderful. I have never tried the undo noodles, but definitely want to! Thanks, Jamie. I hope you try udon one day soon :). Yum! I love Asian dishes and this looks tasty and easy! Oh goodness! I had never thought about purchasing ethnic foods online. My local Asian market closed, and it has been sad cooking ever since. Now I’m going to have to research where I can find my faves online. This looks so delicious. Thanks for sharing. Thanks, Bobbie! Good luck finding your favorite ethnic food items online. I love easy and fast recipes and this soup looks so yummy ! Yumm! I just posted about fortune cookies so this blog was interesting. Thanks for sharing! I hope he enjoys it. Thanks for commenting, Shannon. This sounds really delicious! I’ve never had something like this before! Oh that looks so good! Luckily my grocery store has a large asian food section, so maybe they will have this stuff. I will have to check it out. 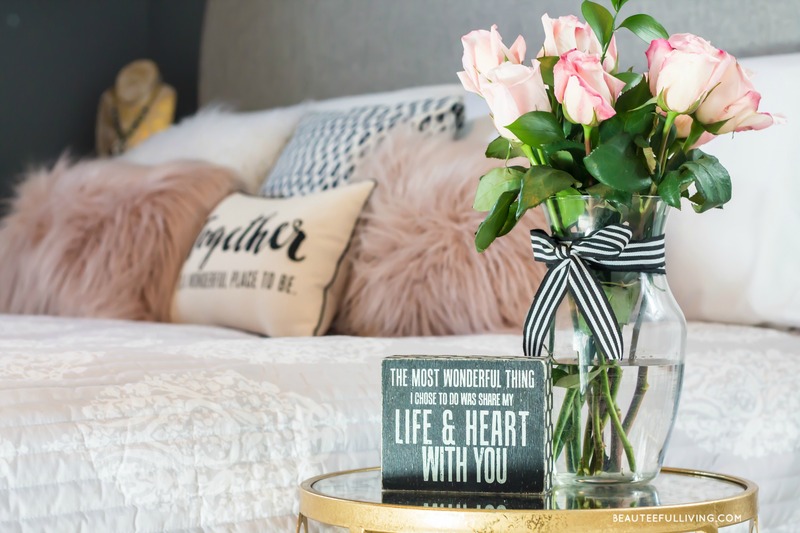 Thanks for sharing, I am pinning to my soup board. Thanks, Miranda! Hopefully they have udon noodles. The soup base might be hard to find. Can’t believe I was able to locate it online.